How To Fix Nvidia Control Panel Missing In Windows 10, 8, 7? If lately, you have noticed that your Nvidia Control Panel cannot be seen anywhere near your Start context menu or system tray, don’t panic! We can totally get it back for you. The Nvidia Control Panel not showing or working problem is very common. There could be a lot of reasons behind the same. It could have happened either due to outdated graphics driver or missing registry subkeys or values could also have played a part. 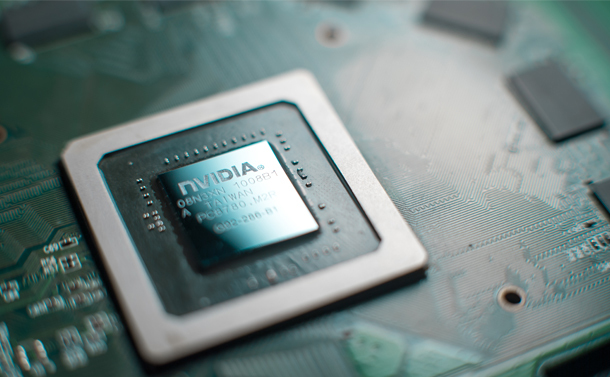 In this post, we have listed some of the best and helpful methods to fix Nvidia Control Panel missing issue. You can uninstall and reinstall Nvidia graphics driver to fix Nvidia Control Panel missing. The issue could have occurred due to driver incompatibility, which might be the root of the problem. You can visit Nvidia’s official website and search for the right driver, then download and install it manually to resolve the issue. If this doesn’t resolve your issue, move ahead! Once pasted, save the text file with the .regextension. Double click the .reg file to run it and all the essential keys and values will be added. Now Restart your PC to let the changes effect. Open VirtuMVP control panel. You can locate VirtuMVP icon in the system tray next to the clock. Once it is up, on the main tab, look for GPU Virtualization option and turn it off to get rid of the issue. These are some of the ways which could help you fix Nvidia Control Panel Missing in Windows. Try them and let us know what worked for you. If you know about other popular ways to fix the issue and we have missed to mention the same, please let us know in the comments below.